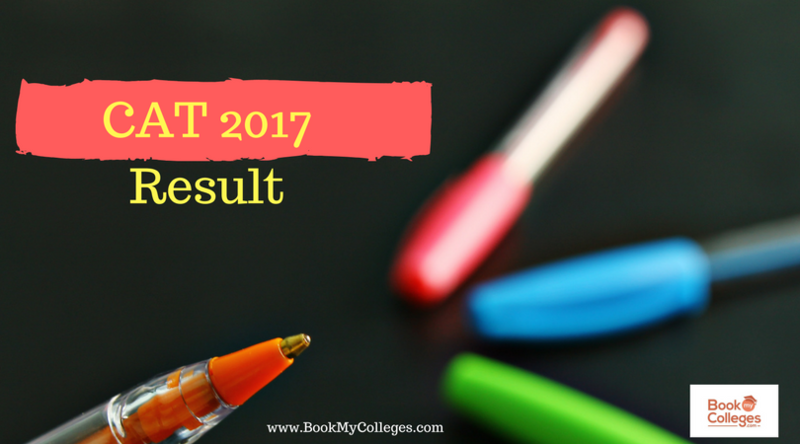 Planning to pursue MBA and deciding about the ideal tests to take can make you go weak in the knee. While there are a lot of tests to measure your aptitude when you opt for MBA as a dream career but, this blog is particularly to inform you about one of the most efficient exam one can take in order to end in a well-recognized institute. 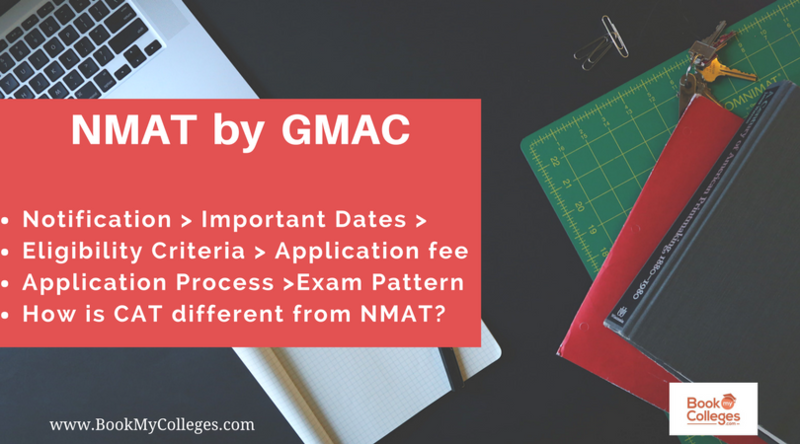 The official body conducting NMAT is GMAC ( Graduate Management Admission Council). 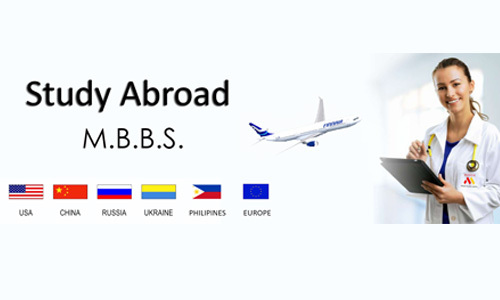 NMAT’s prime focus is to make candidates competent for the global exposure. It is extremely friendly, unreserved and benevolent exam. A candidate can apply 3 consecutive times in a year. 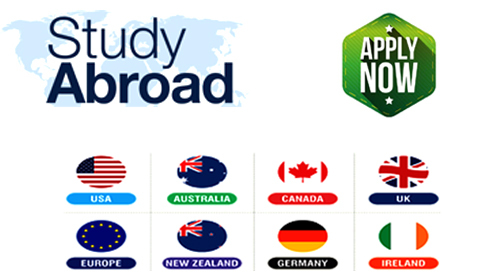 It provides students with an international look for the markets. NMAT is an excellent platform to give wings to your future. By appearing in NMAT exam you can apply in numerous noble institutes. SVKM's Narsee Monjee Institute of Management Studies, Mumbai, Xavier University, Bhubaneswar, SDA Bocconi Asia Center, Mumbai, ICFAI Business School (IBS), Hyderabad, Alliance University, Bangalore to name a few. 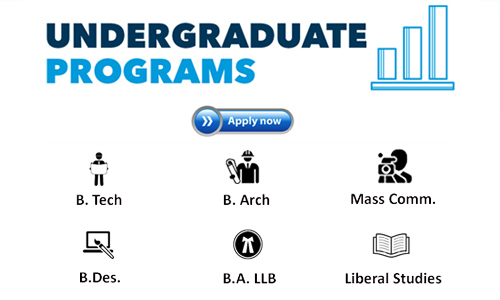 There are many prestigious universities which give priority and consideration to NMAT scores. It is designed in the best way so as to assess your skills and abilities accurately. It is one of the most convenient and handy exam one can take. It provides flexibility to the candidates of self-scheduling. It is a boon that candidates can send their scores to 5 programmes without any charges. The candidate taking NMAT exam must have a graduation or can be in the last year of grad course. He/she must have minimum 50 % marks to appear in the exam. According to the latest trends of NMAT, the test is computer-adaptive. There will be 120 questions of multiple-choice fashion. There are three sections viz. Language skills, Quantitative skills, and Logical Reasoning. Also, you will be awarded 3 marks for each correct answer and there is no negative marking.